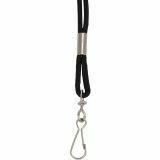 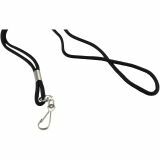 Baumgartens Lanyards - No badge is complete without the right accessory. 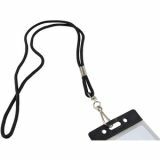 Lanyards offer an easy, stylish way of wearing ID badges. 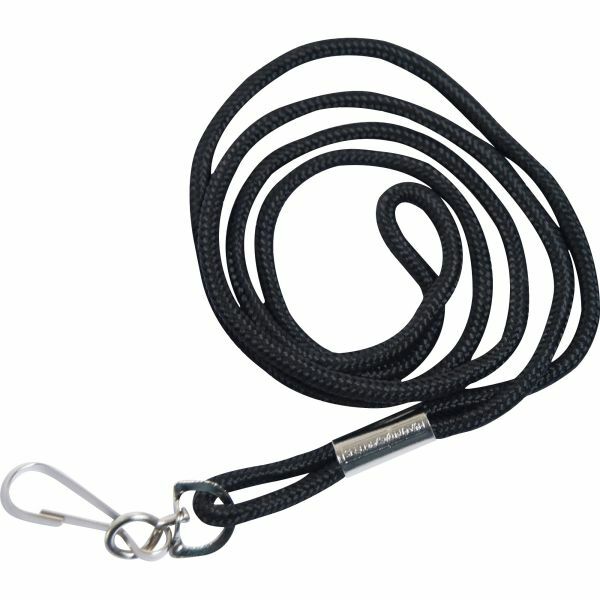 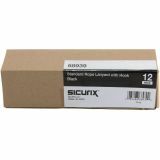 Design includes a round woven nylon neck cord and metal hook fastener.